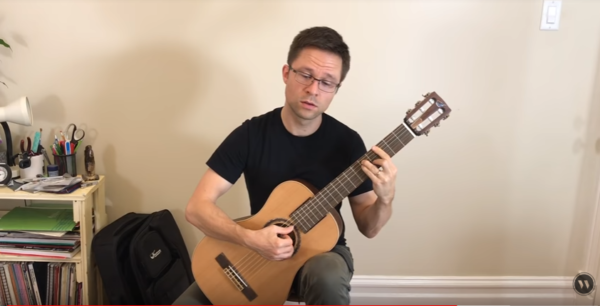 Check out this sweet in-depth review of the OC520 collapsible classical travel guitar from Gutiar Ramble. Sean Thrower, a trained classical guitarist, does a great job demoing this sweet little classical travel guitar. OF660 in Alamo Music’s Top 10 Acoustic Guitars! Super Cool! The snazzy OF660 made it in San Antonios’ most legendary guitar shop – and to top that – in their list of top 10 Acoustics in the $1000-$2000 range! 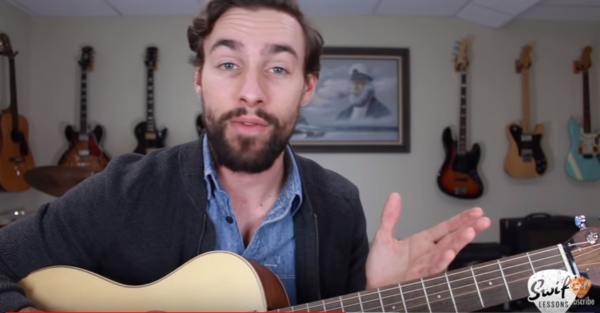 Check out this comparison of some great guitars and hear why they think the OF660 travel guitar is a sweet guitar for this category. 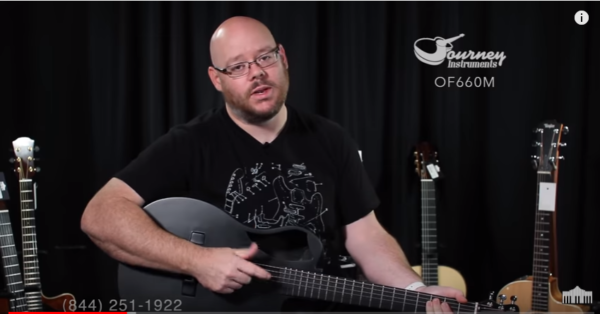 Perhaps the best in-depth review of the OC520 collapsible classical travel guitar to date. 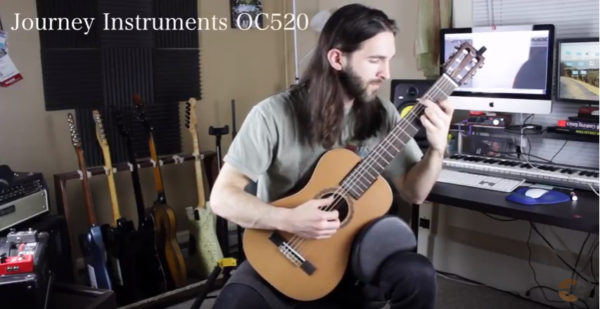 Bradford Werner, who operates “This is Classical Guitar” does a great unboxing and performance of the OC520 and goes through the specs as well.